With the weather set fair for Spring, why not treat yourself and grab a couple of days away in one of our stunning shepherd's huts. 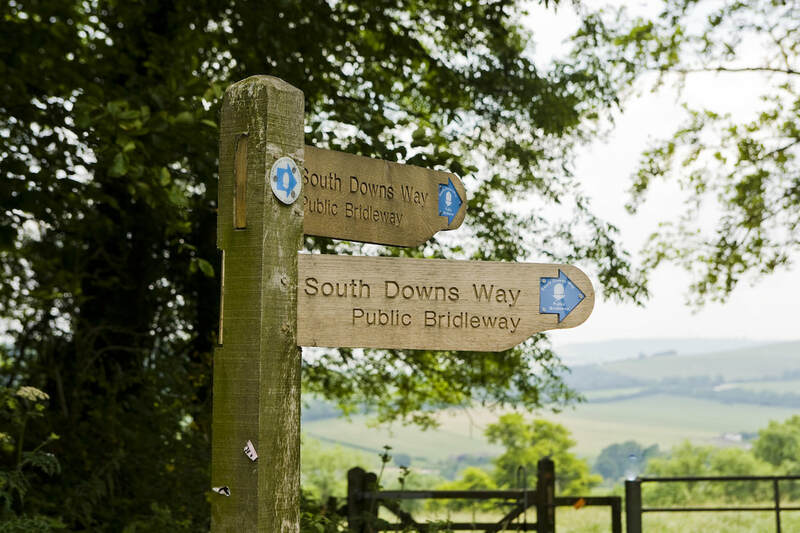 Fly Fishing, Glamping, Self-Storage and Corporate Hospitality and Teambuilding in the stunning Meon Valley. 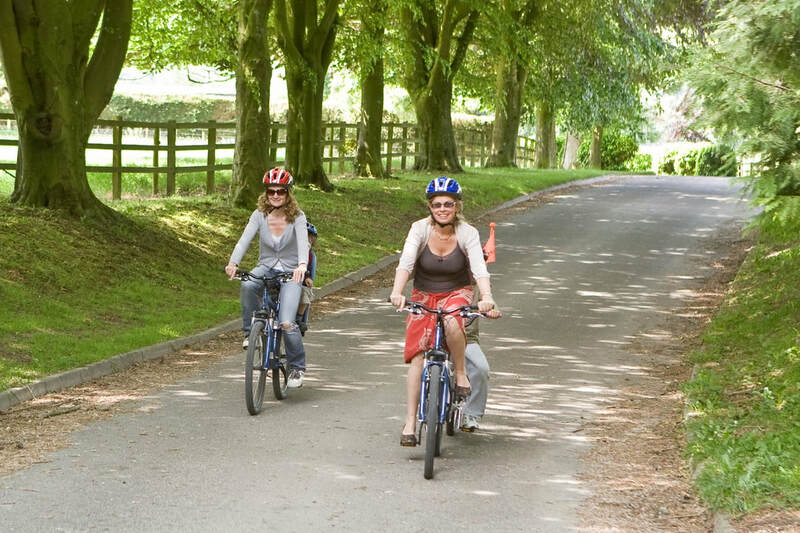 You'll never forget a visit to Meon Springs. The location is simply stunning. Sometimes, it feels if you have the whole place to yourself. 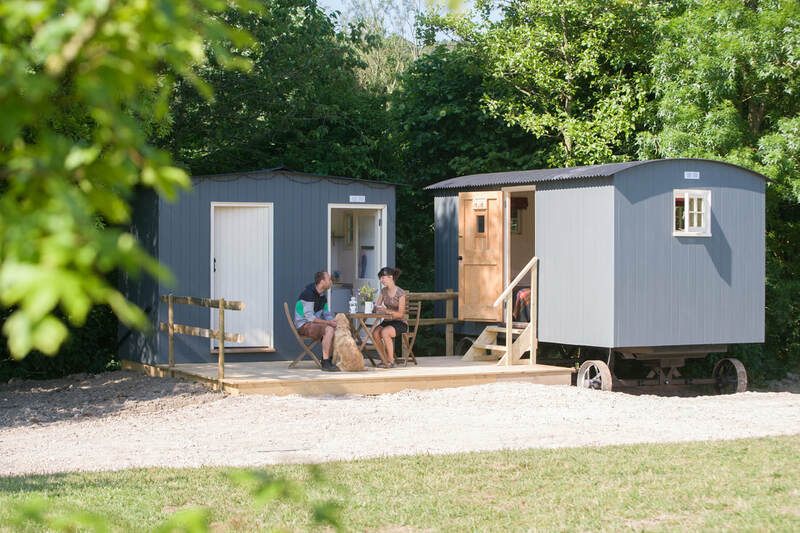 Whether you're fly fishing, learning to fish, glamping, here for a corporate event or just putting a few things in storage, you'll come away with an unforgettable Meon Springs experience. 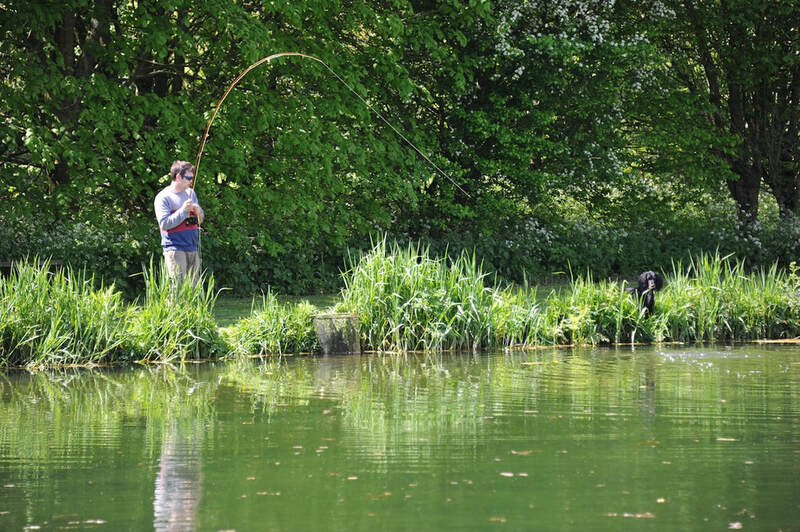 Meon Springs is one of Hampshire's finest fly fisheries. Whether you're a novice or expert angler, our lakes have been providing great sport for some 30 years. Feb up of the wintry weather? 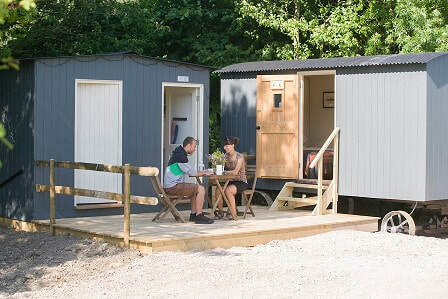 Then go ahead and book your next glamping holiday at Meon Springs. 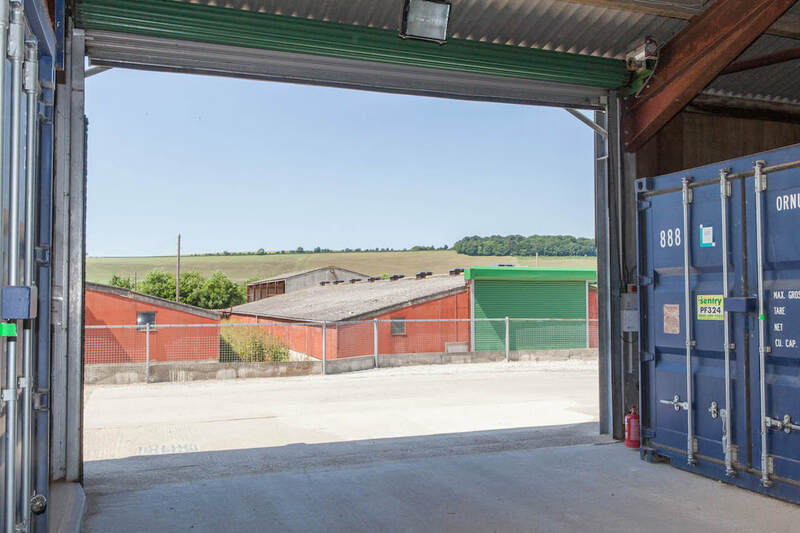 Whether you want to hold a sales conference or a team building day, you won't find a better location in the Hampshire countryside. Spring has sprung! 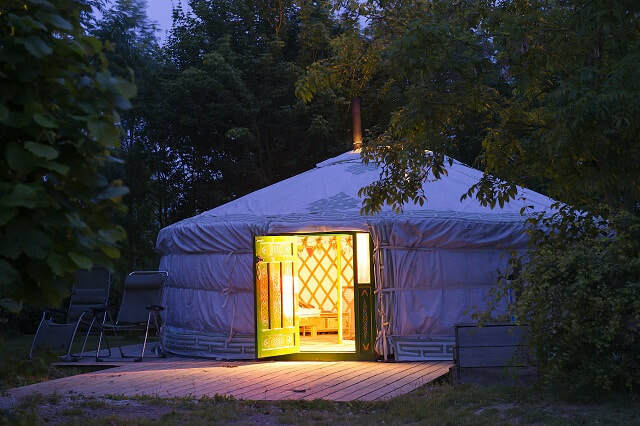 Time to go Glamping! 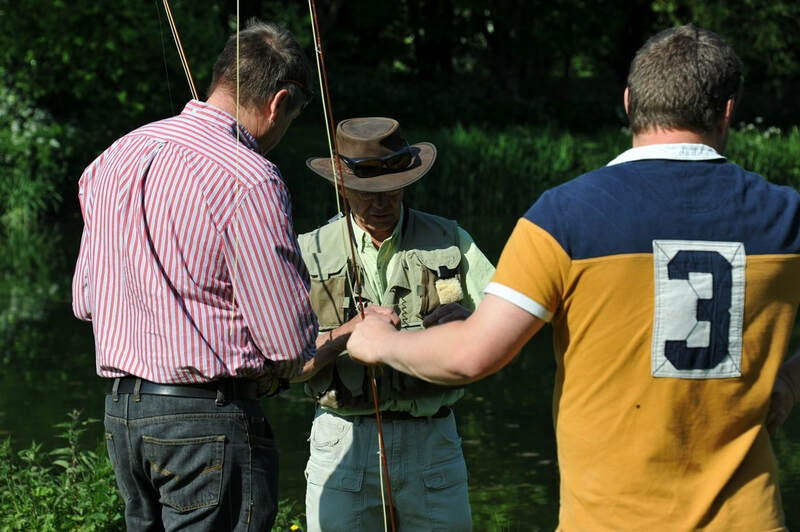 ​If you've ever wanted to learn how to fly fish then Meon Springs is the perfect venue. 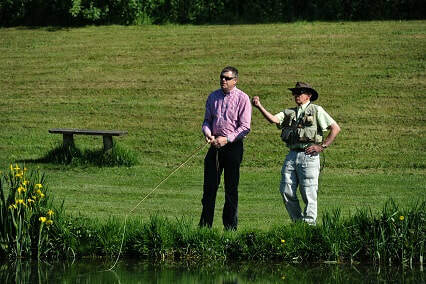 Our popular Fly Fishing Experience Days are a great introduction to the sport. They also make great gifts. Your tackle, tuition, a two-fish ticket and EA licence are all included in the price. All you have to do is turn up! 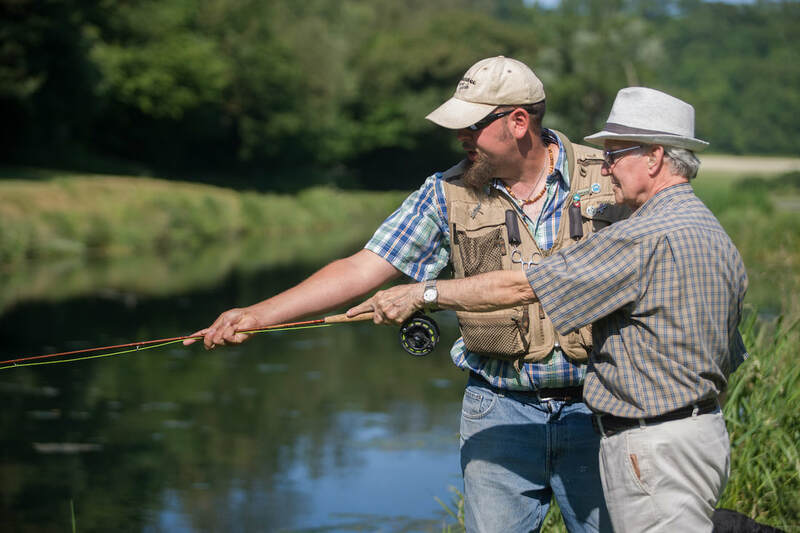 And if you want to improve as an angler, then our one-to-one sessions with our instructors will give you time on the bank to address anything you like - from casting to fly selection. 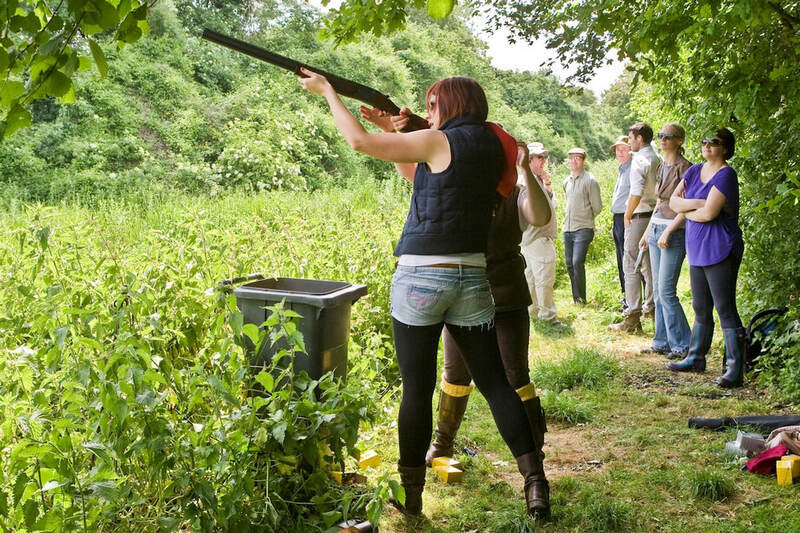 Clay shooting under instruction at Meon Springs - it's a blast! From individual lessons and shooting parties to corporate events, nothing beats the thrill of blasting clays out of the sky. 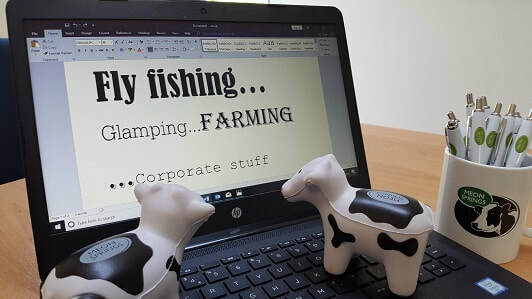 Each week we send out an email that tells you about what's happening at Meon Springs and providing updates and fishing tips. To receive this - and our popular Getting Started in Fly Fishing series - simply enter your details below. 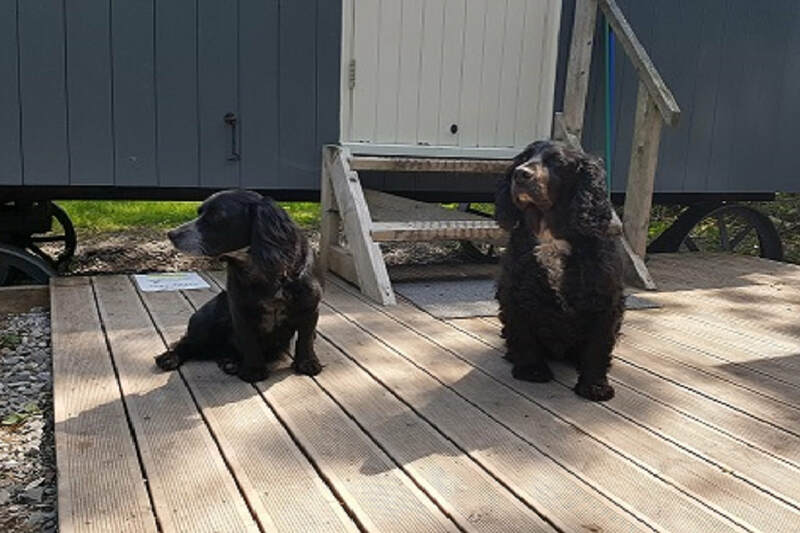 To receive details of special offers and last minute discounts - and to find out what's going on at Meon Springs - leave your name and email address in the boxes and we'll be in touch! ​Simply enter your details below and we'll get back to you ASAP! 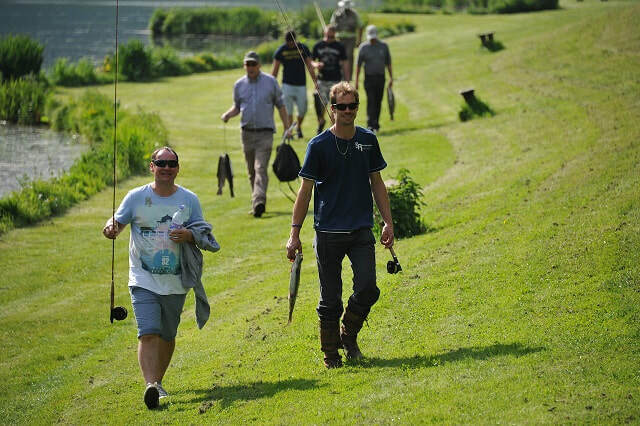 Each year we hold a number of fly fishing competitions and events at Meon Springs. To book yours just click on one of the images below. The 'Three Fly Challenge' - which raises funds for the Wild Trout Trust - is a popular favourite among anglers. This year's event is on Saturday 15 June. 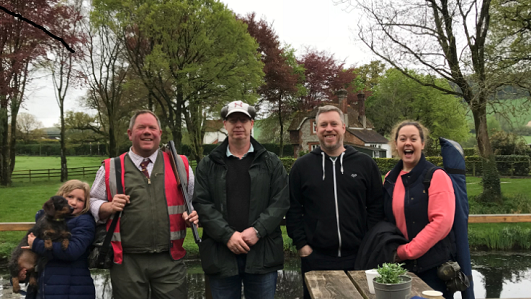 This 'Cast & Blast' raises funds for Fishing for Forces - a charity that helps those who have served in the Armed Forces to enjoy the peace and quiet of fishing. 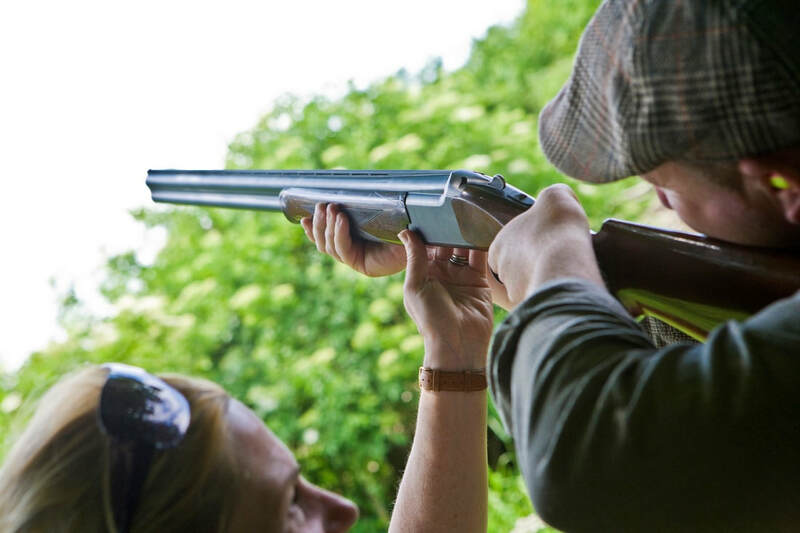 Go clay shooting at one of Hampshire's prettiest layouts. Book a Fly Fishing Experience Day. 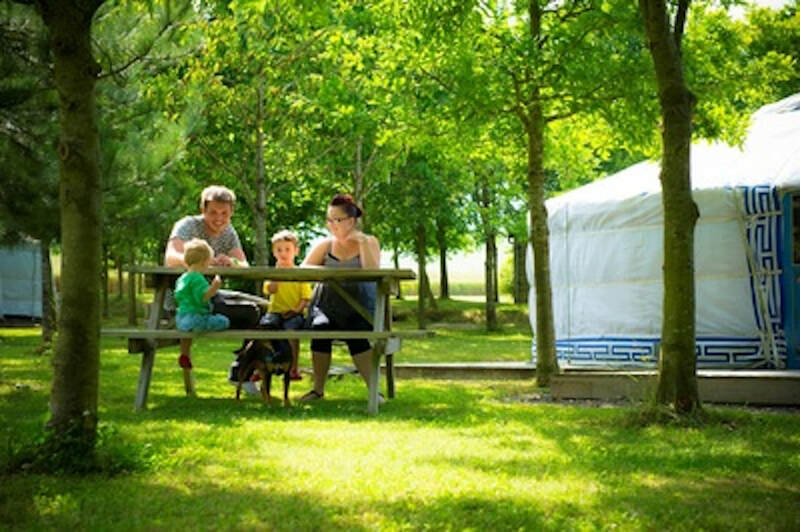 Book your next glamping break.